Candia. Everyone’s talking about this fungal infection that seems so hard to resolve. Fatigue, gas, bloating, cravings, low libido, sinus infections, skin problems, low immunity, urinary tract infections and more. 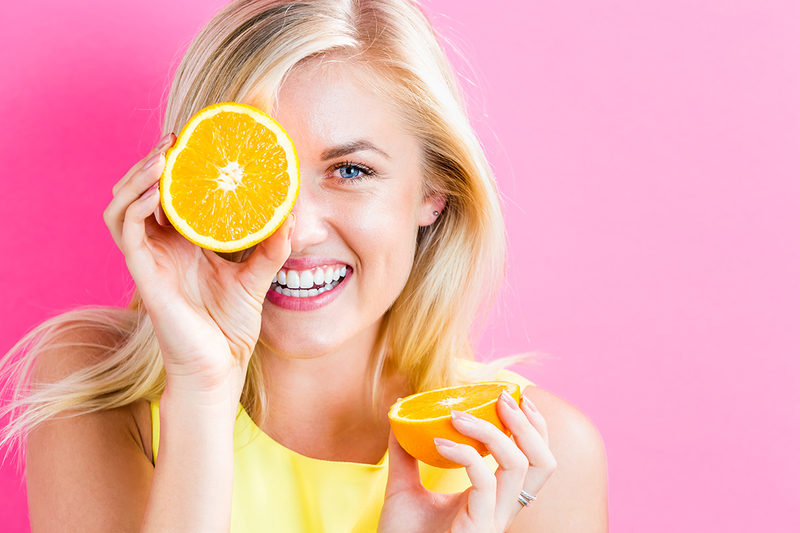 Discover practical, natural solutions to kick candida to the curb! 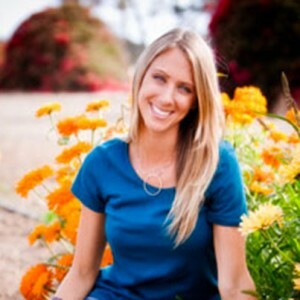 Christa Orecchio is a clinical and holistic nutritionist, and founder of thewholejourney.com. 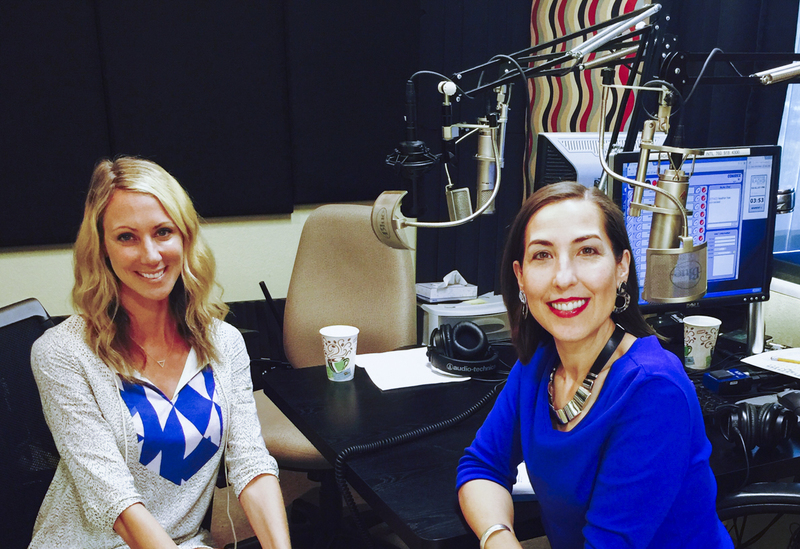 Christa is the weekly San Diego Fox5 “Food as Medicine” nutritionist as well as the co-host of a nationally syndicated health talk show called “The Randy and Christa Show: News that Makes you Healthier”. 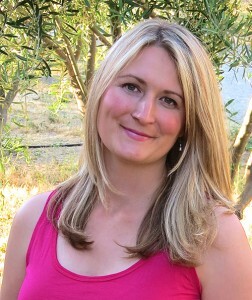 She’s the author of The Whole Journey Food as Medicine Cookbook and the co-author of How to Conceive Naturally and Have a Healthy Pregnancy After 30 as well as the creator of the online programs Kick Candida for Good and Gut Thrive in 5. 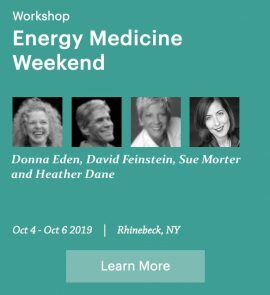 With ten years experience, Christa has helped thousands of people heal by identifying the root cause of health issues in lieu of addressing individual symptoms and teaching them how to use food as their medicine. She believes many people are unnecessarily suffering and her mission is to help as many people as possible to heal and then thrive. Candida is a fungal infection that many of you have likely heard about and perhaps even suspected you have it. In the 1980’s candida was believed to be related to the Epstein Barr Virus (EBV), which most people in the 1980’s called the “yuppie virus.” It seemed that a large percentage of young, upwardly mobile professionals had EBV. Then, along came candida. Mainstream medicine scoffed at candida, claiming it didn’t exist. That was, until they began to formulate pharmaceutical drugs for candida. These days, the US Centers for Disease Control (CDC) estimates that this once “fake” health issue can actually cause invasive health problems. The CDC estimates that approximately 46,000 cases of healthcare-associated invasive candidiasis occur each year in the US. We’re going to cut through the candida confusion, revealing what it is, how to know if you have candida or something else, and steps you can take to heal. Antibiotics – taking antibiotics kills the good and bad bacteria in your gut. If you have been on several rounds of antibiotics in the past, it could upset your microbiome and contribute to candida overgrowth. Exposure to toxins, particularly the heavy metal mercury, which is suspected to encourage candida overgrowth as a protective measure. Stool – Christa recommends the Biohealth #401H stool test and doing the it for 6 days. The test usually collects stool specimen for 3 days, so you’d add a specimen for 3 more days, starting by adding day 4’s specimen to the first day, day 5’s specimen to the second day and continuing until you reach 6 days. Christa also believes in getting the stools a bit loose for the test by drinking more water, adding more vitamin C and possibly, more magnesium. Saliva test – While this is not considered scientifically valid, it has been shown to be a good, budget-friendly indicator for candida overgrowth: for six days in a row, upon waking and before consuming food or beverages, fill a glass halfway with room-temperature water. Spit a dime-sized amount of saliva into the glass. Over the next forty-five minutes, check it up to three times to see if your saliva sinks to the bottom, stays floating on top, or if it grows legs (little spindly tails that reach down the glass). If it sinks or grows legs, then you can suspect that you have candida overgrowth. Mineral test – If you have hormone imbalances, you might want to check for copper imbalance before adding bio-identical hormones. The hormones go where copper is going. You can learn more, including how to get tested here: Myths & Truths About Minerals. 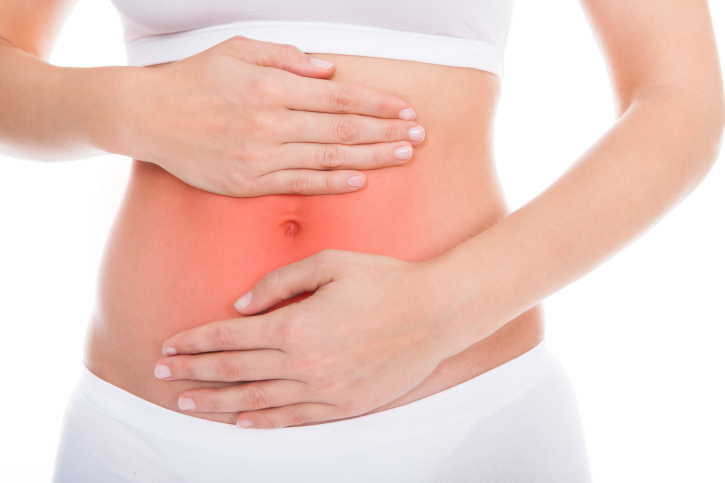 Christa recommends going on a candida cleansing diet for six to eight weeks. 10% complex carbohydrates (e.g., gluten-free grains, legumes, and root vegetables) or more like 20% if pregnant. 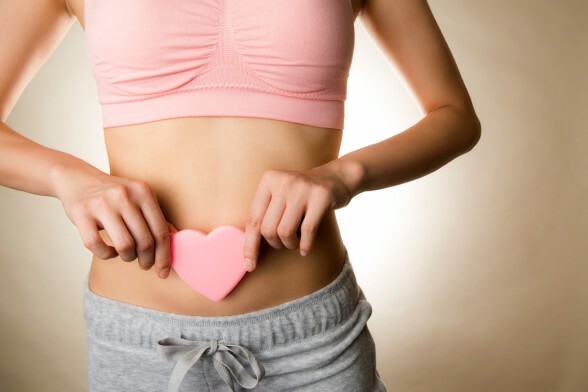 Probiotic supplements – choose a supplement with a wide strain of bacteria. A good yeast, like Saccharomyces boulardii can help as well. Antifungal herbs can be rotated, like grapefruit seed extract, oregano oil, p’au darco and olive leaf extract. You can read more about Christa’s Protocol to Kick Candida for Good here, along with a video with more candida-cleansing information. Christa had several recipes to beat candida. You can also find candida-cleansing recipes in both of Heather’s books, The Bone Broth Secret and Loving Yourself to Great Health. 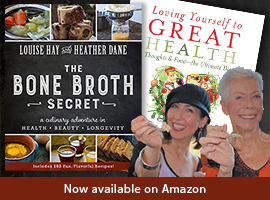 And, of course there are many recipes right here on my website for gut-healing bone broth and more. Tune in next week to Loving Yourself to Great Health, Meadow Linn joins Heather for a Halloween special to share recipes, tips, and practices to bring magic onto your plate and into your life. Plus, some special surprises you won’t want to miss!